The Sophia bed includes a screw-in slat roll, bolt-on rails for added stability (not hooks), center support on slats and wood feet. 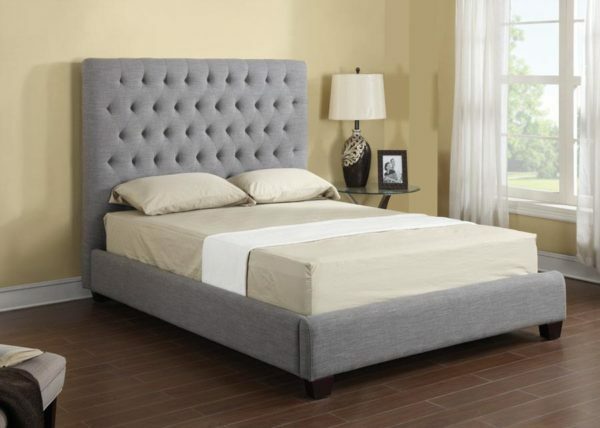 The Sophia headboard is also sold separately. Available in Queen 5/0, Eastern King 6/6 and Cal King 6/0 sizes only.